War is not a pretty sight. It is a fact that the images we see only tell a part of the story. In fact, the reality is much grimmer. Otherwise, why would people enlist if they actually knew the harsh reality of the war? 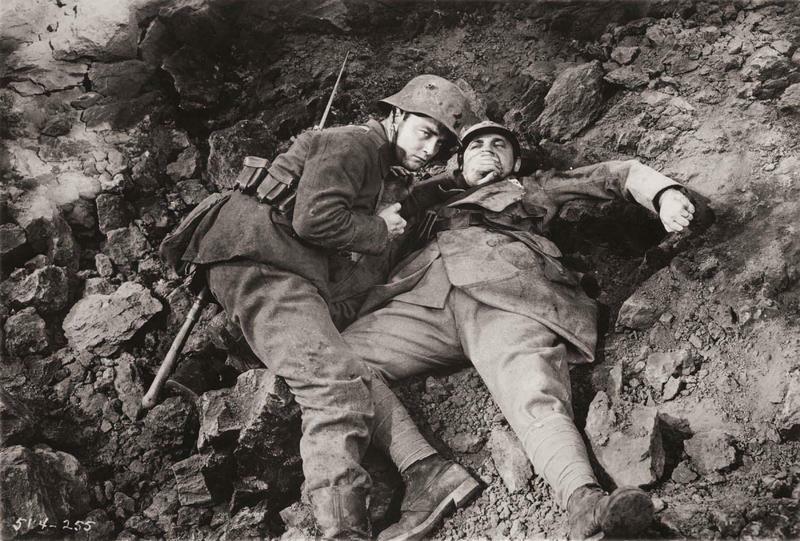 All Quiet on the Western Front is another movie set at the time of the first Great War. [Spoiler] The movie revolves around a simple German youth who enlisted for the army with high hopes and who eventually was scarred for life by the horrors of war. In the end, the hardened boy dies as a broken young man. Spanning over two hours, the movie had a slow pace and really feels like a drag. Again, it will not bore you to death. 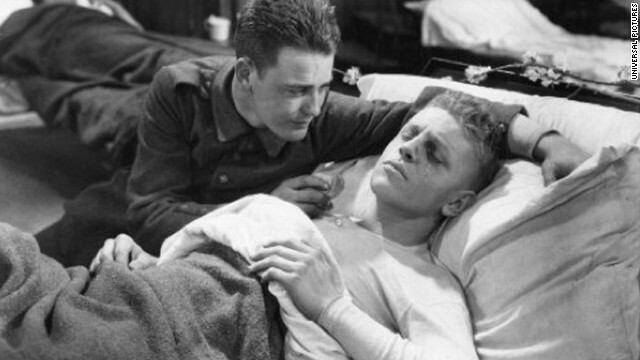 For an old black and white film, All Quiet on the Western Front feels like a pretty mature film considering it was released at a time when the art of movie making was at its infancy. The film employed the use of several techniques and the end result was quite a decent experience. There was a lot of overacting here and there but that was common in most movies of the time anyway. One thing that makes the movie so special is the amount and variety of material that it has to show. The movie managed to touch almost all the aspects of a soldier’s time in the war if not in that much detail. This point about the movie, in fact, turned out to be its downside as well. From all the terrible hardships to all the little joys, from fear to the pursuit of happiness, the movie breaks down the war-fighter into a person that we can all relate to: a common man. But in the end, the movie tells you so much that everything in it eventually loses its focus and you are left with a movie with little personality. The sound quality was a bit of a downside as well. The music was nothing worth mentioning. Even the voices in the movies sounded really flat like all the old movies. Explosives sounded pretty real in the movie. Oh, and there were a lot of explosives in the movie. It was a movie on the war anyway. One thing the movie missed was the plague. It is a sad truth that more men died from disease than bullets during the war. In the end, I would recommend this one to only a serious movie addict. Otherwise, you can pass this one.